So you want to switch over to vegan beauty products? Yay! But where do you start? Few department stores carry vegan products, and all-vegan lines such as Gabriel might be a little out of your price range. Read on to find out how to revamp your beauty bag, vegan-style. I'm a new vegan and want to switch over my makeup as well. Any recommendations? Evaluate your current collection. How many of your products are expired? Which don't you use? Are the shades still right for you? Tanned skin, a change in hair color, or other variables can change your needs over time. Click here to find out if your products are expired, and here for ideas on disposing of old products. Make a list of what you need. Are you planning to buy a whole new beauty bag at once? Or add a few products at a time? Determine what you need so you can focus your budget and efforts accordingly. Do your homework. Find out what you should look for in your new vegan makeup items. Check out these tips for the most common non-vegan ingredients and what to look for and avoid in vegan makeup. If you need a new foundation, do you want a loose powder, pressed powder, liquid, or cream? These are the questions you'll need to answer before you make any purchases. Test out new products. Try to test out any new items before you buy. Whole Foods and other health food stores often offer testers. Just remember to test on the back of your hand - NOT on your face - for sanitary reasons. If the products you like aren't available for testing, look for sample or trial sizes, or purchase from stores that allow returns on opened products (if possible). Brushes - Check out Eco Tools and Bdellium Tools. You might also want to see my ideas for a pro brush collection under $60 or a beginning makeup brush set. Foundation and Powder - Look for liquid foundations from Gabriel, Zuzu Luxe, and Ecco Bella. Check out pressed powders from Gabriel and Zuzu Luxe. For budget powders, try Everyday Minerals or E.L.F. 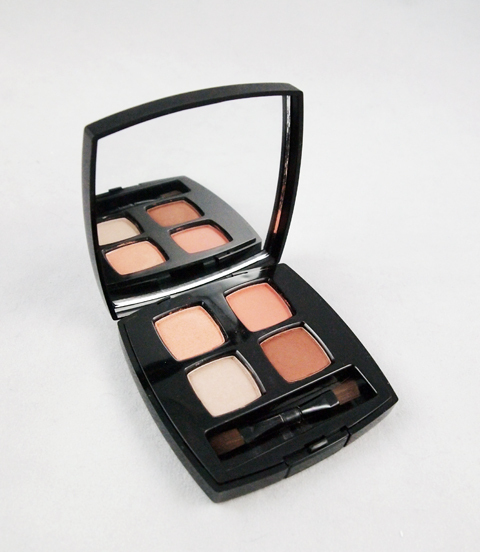 Eye Shadow - If you're looking to replace multiple colors, consider a palette. Brands such as Ecco Bella let you build your own pressed powder palette. DeVita offers pre-made quads. Gabriel and Zuzu Luxe also offer some good pressed shades. Alima Pure has grew brow and eye shadow colors (though they are loose powders). For budget options, consider the E.L.F. mineral line. 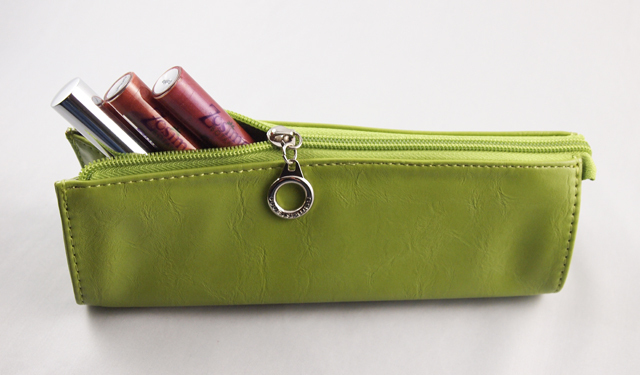 Eyeliner - For a gentle vegan option, look for pencils by Gabriel and Zuzu Luxe (Zuzu also offers a liquid). For staying power, check out Urban Decay's 24/7 vegan pencils. For a budget option, try the E.L.F. mineral eye liner. Mascara - Look for regular mascaras from Gabriel and Tarte (such as the 4-in-1 and Amazonian Clay Smart mascara). For waterproof mascara, check out Beauty Without Cruelty. Blush - Look for pressed blushes from Gabriel, Ecco Bella (some colors are vegan) and 100% Pure. For a budget option, try E.L.F. mineral blush. Lip products - Check out tinted balms such as Crazy Rumors' Hibiskiss or Hurraw! tinted. Try gloss from Pacifica or E.L.F. mineral (in a pinch). Look for E.L.F. mineral lip liners or Gabriel's if you need a red. See more brand ideas and links for artists on The Mercenary Makeup Artist resource page. Disclosure notice: This review contains affiliate links. Some products mentioned in this article may have been sent free of charge by the manufacturer for review purposes. No additional compensation was accepted and the opinions are my own. Please verify any claims with the manufacturer, especially if you have any allergies or concerns.